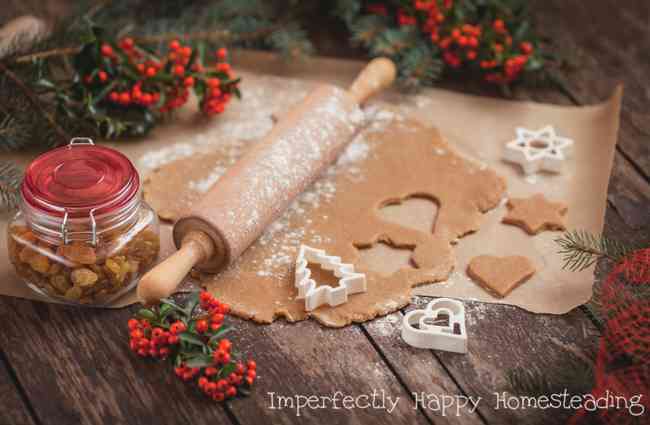 Vintage cookie recipes for Christmas! The last time I brought your Vintage Pie recipes for the holidays (or anytime) but it just wouldn’t be Christmas without some of these amazing vintage cookie recipes! If your family is like mine you have a few standards that have graced holiday dinners for as long as you can remember. Maybe they’re secret recipes that you can’t share or maybe everyone on the block is now making your great-great-grandmother’s favorite vintage bake. Either way vintage cookie recipes should be kept and made for generations to come. You know how important I think cooking from scratch is, and baking is at the top of that list during the Christmas season. 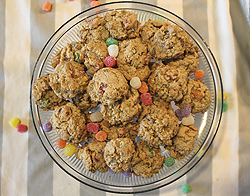 The best part of making these yummy cookies is it can be a family event. My daughters and I can spend a day baking and the youngest loves to bring a plate to the neighbors. 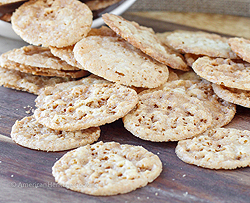 I hope you find a vintage cookie recipes that you can incorporate into your holiday celebrations this year! I hope these amazing vintage cookie recipes give you some inspiration for new family favorites this year. 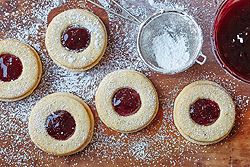 Tell me in the comments what your classic Christmas cookie recipe is! My husbands grandma use to make a cookie that was kind of a sandwich cookie. The top had a small circle cut out of the top. It was filled with I believe mincemeat. Do you have any idea what that would be? Chris, would you be talking about mincemeat tarts? I have seen many recipes for these. The recipe I have is filled with raisins. My grandma made them every Christmas. My mom’s were filled with dates that were cooked until a wonderful, thick, sticky filling was made. Delicious! Think I’ll make some. ????? 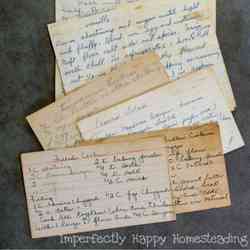 Thank you for printing the vintage cookie recipes. My Mother used to make the Date Pinwheel cookies for me every Christmas. I couldn’t find the recipe when she passed away. I am so glad to have it again. Thank you so much. Does anybody have a recipe it was a frosted bell shaped cookie. My mom made it in the 70s.